One of the only truly new cars debuting this week at the Chicago Auto Show is the 2018 Hyundai Elantra GT. 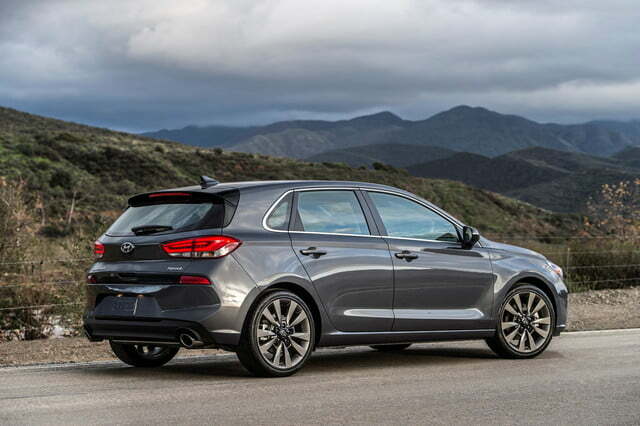 The hatchback competes in the same segment as the Volkswagen Golf, the Chevrolet Cruze, and the Ford Focus. 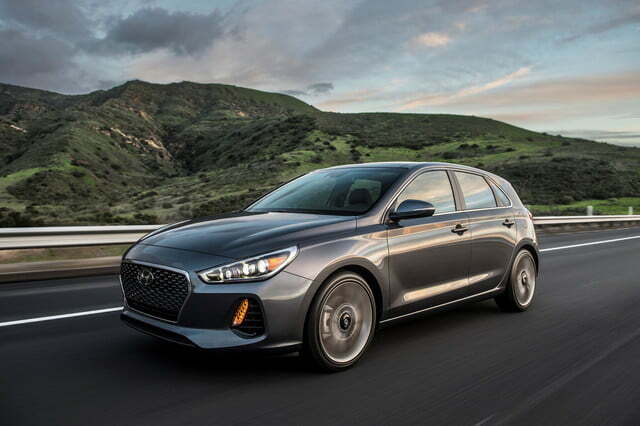 The Elantra GT was developed and drawn in Europe, where it’s known as the i30, and it ushers in the next evolution of Hyundai’s design language. 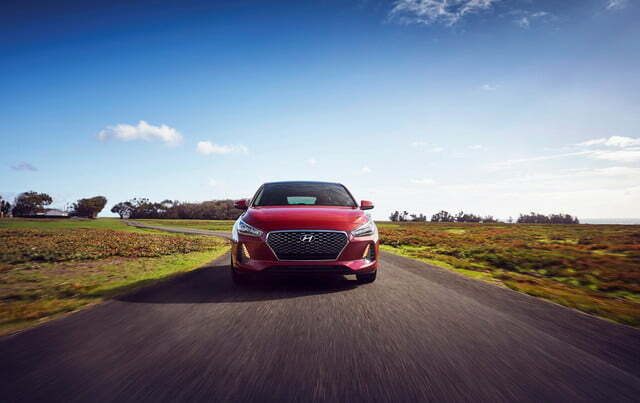 Its front end is characterized by a hexagonal grille — called a cascading grille in Hyundai-speak — with a thick chrome frame, and swept-back headlights with integrated LED daytime running lights. 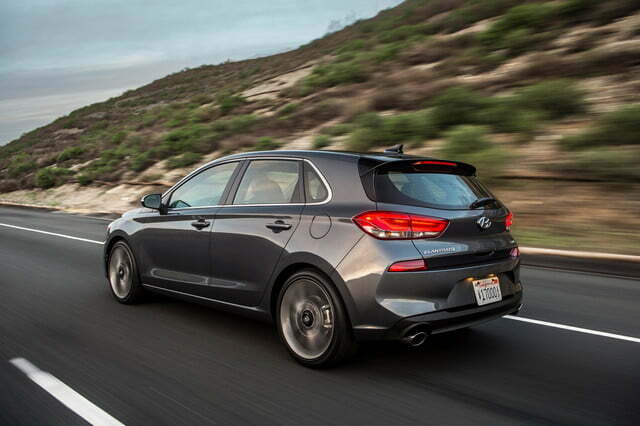 The updates give the new GT a more mature look than its predecessor, and they shed a glimpse into what future Hyundai models will look like. 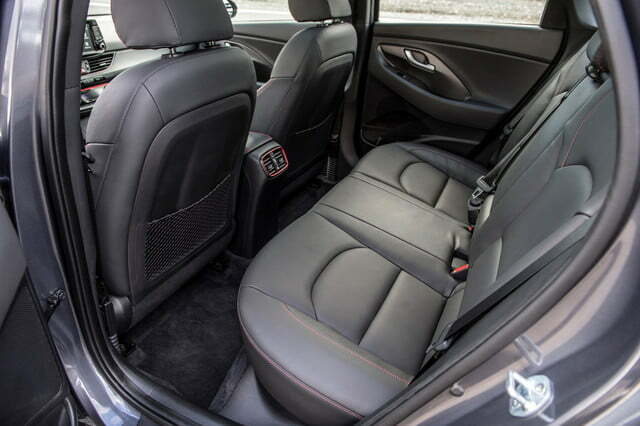 The cabin is also a big leap forward in terms of design; it looks markedly more modern. 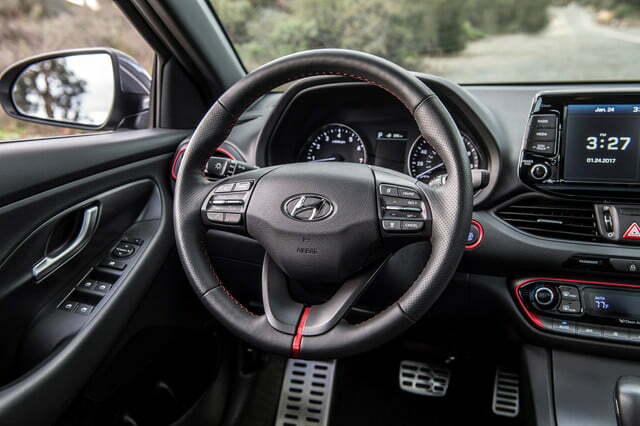 The dashboard is dominated by an 8-inch touch screen that runs Hyundai’s Blue Link infotainment system. 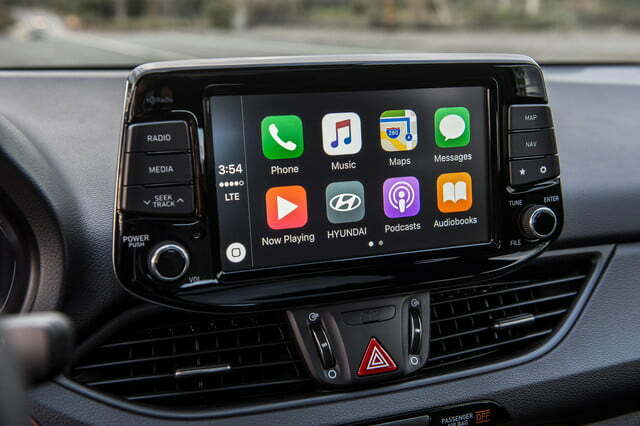 The software is compatible with Apple CarPlay, Android Auto, and even Amazon’s Alexa. 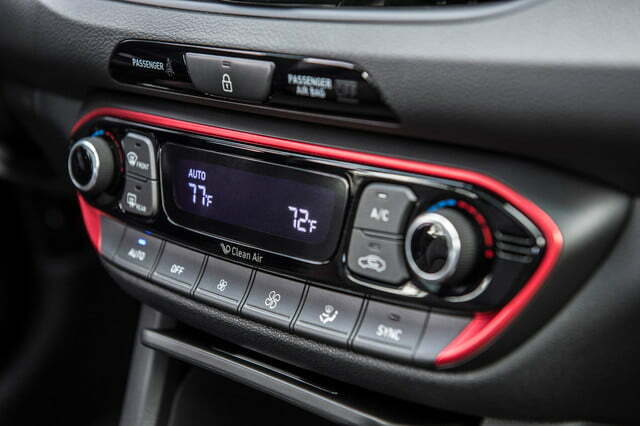 For example, owners can ask an Alexa-enabled device — like an Echo Dot — to start the car and set the temperature to 75 degrees. Google Home integration could be added in the not-too-distant future. 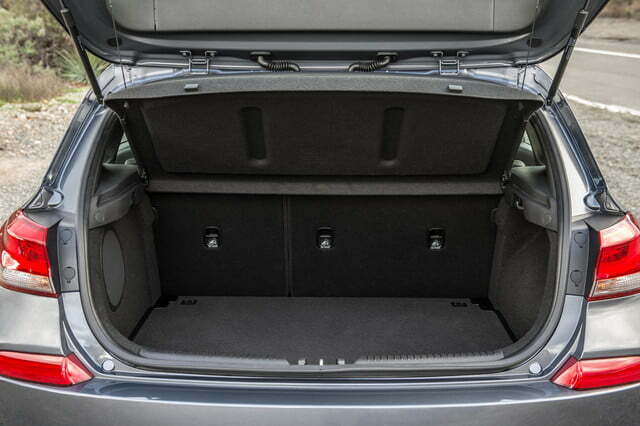 The Elantra GT offers nearly 25 cubic feet of trunk space with five occupants on board, a figure that makes it one of the most spacious cars in its segment. 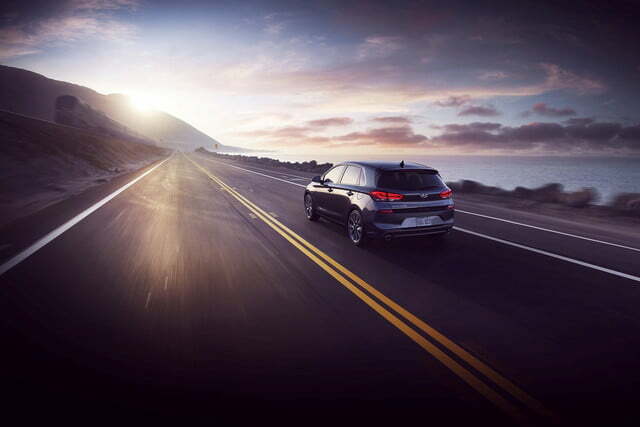 Buyers after a fully loaded model can choose from a comprehensive list of options that includes leather upholstery, alloy pedals, and dual-zone A/C. At launch, the lineup will include the standard Elantra GT and the Elantra GT Sport. The standard model is equipped with a naturally aspirated, 2.0-liter, four-cylinder engine that makes 162 horsepower. 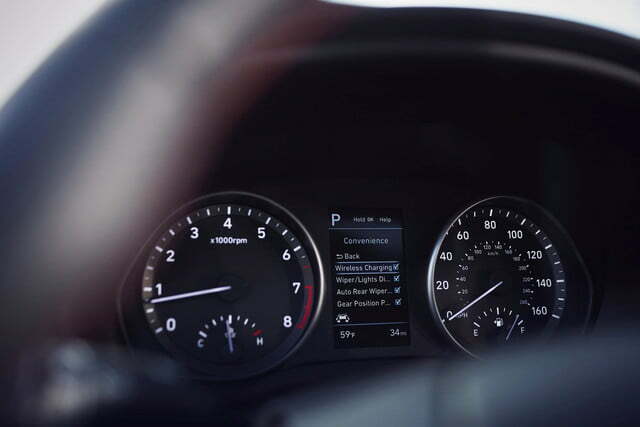 It shifts through either a six-speed manual transmission or an automatic. 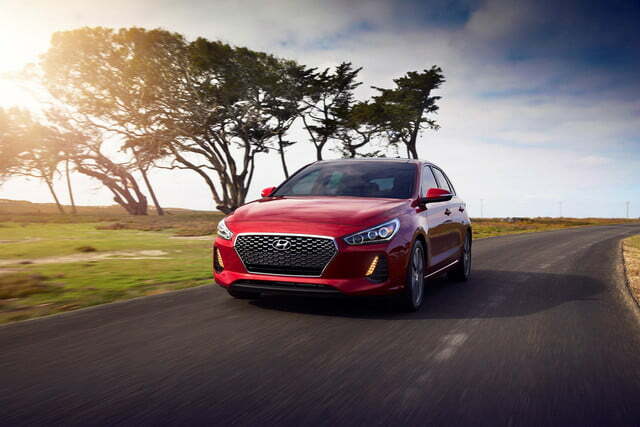 Those who step up to the Elantra GT Sport are rewarded by a turbocharged, 1.6-liter four-cylinder rated at 201 horsepower and 195 pound-feet of torque. 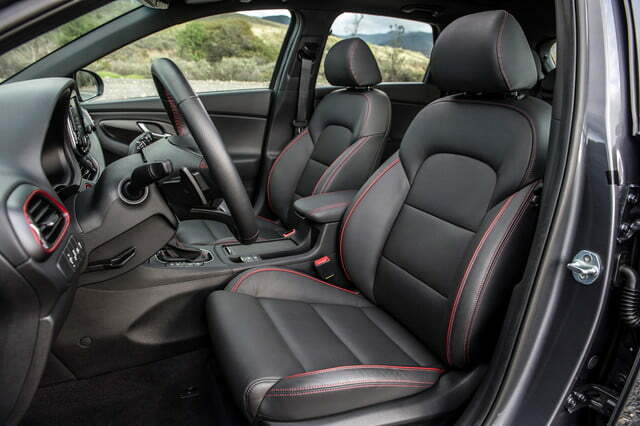 Transmission options include a six-speed manual and a seven-speed dual-clutch automatic. 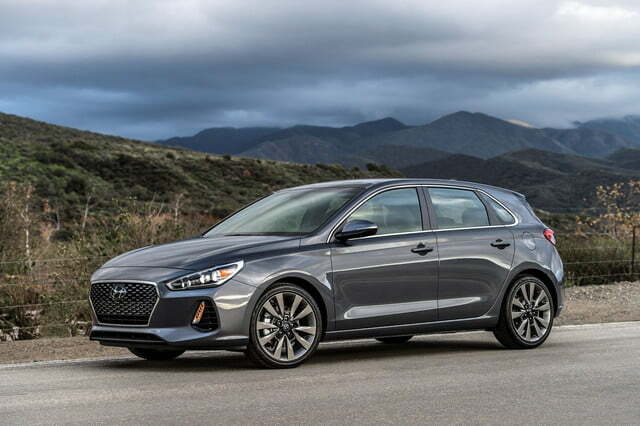 The 2018 Hyundai Elantra GT will go on sale this summer. Pricing is expected to start under $20,000, though official information hasn’t been released yet.